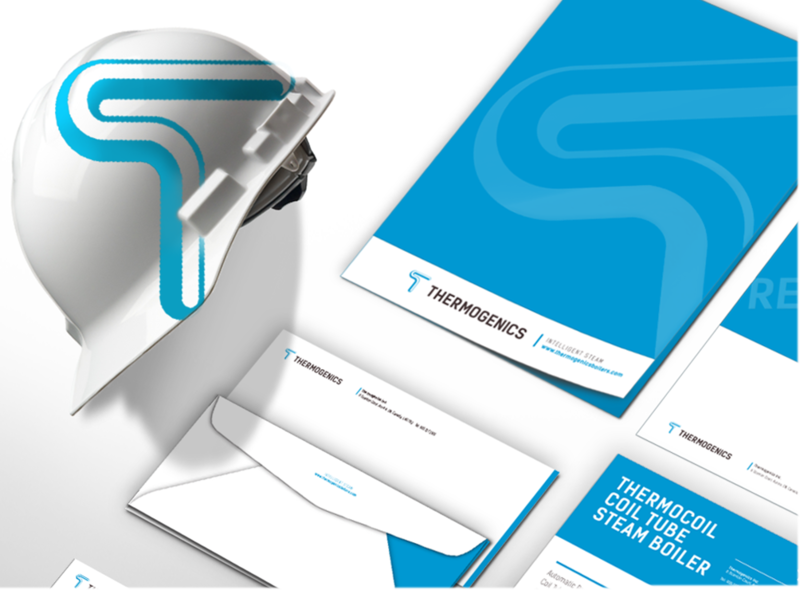 A strong, purposeful and established identity for Thermogenics and Specialized Boiler Services (SBS) are central to our success. 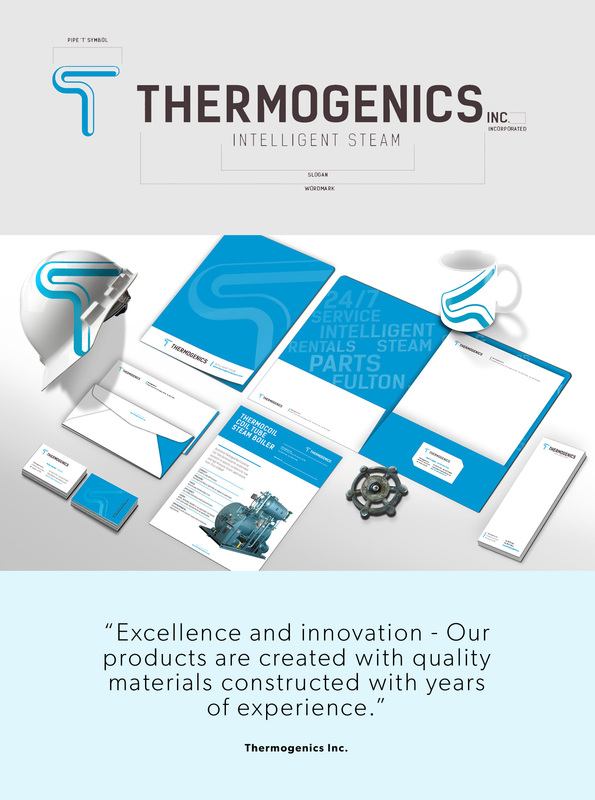 In the past, the Thermogenics look functioned well, but it was hard to use the same approach for sister companies SBS services and Thermo Steam Flood. 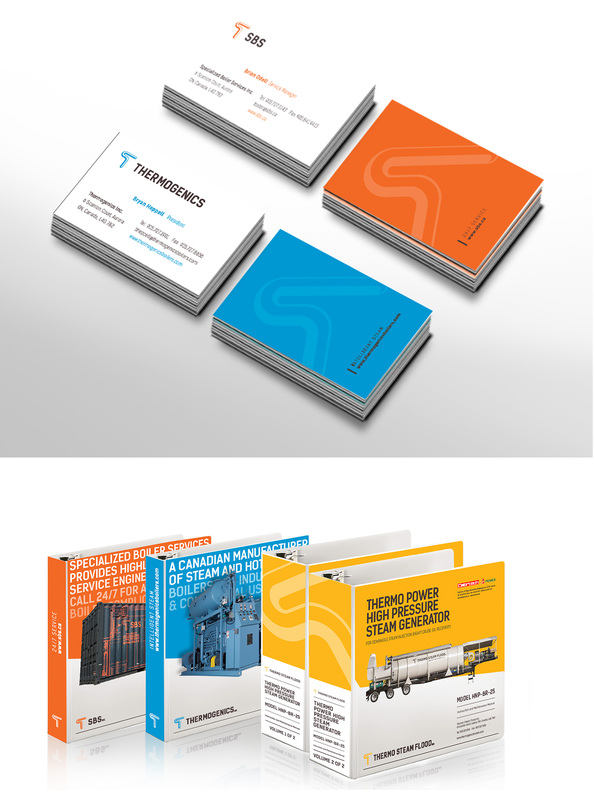 We needed to move away from a one-size-fits-all approach and define a clear, recognizable way to brand Thermogenics, SBS & Thermo Steam Flood. 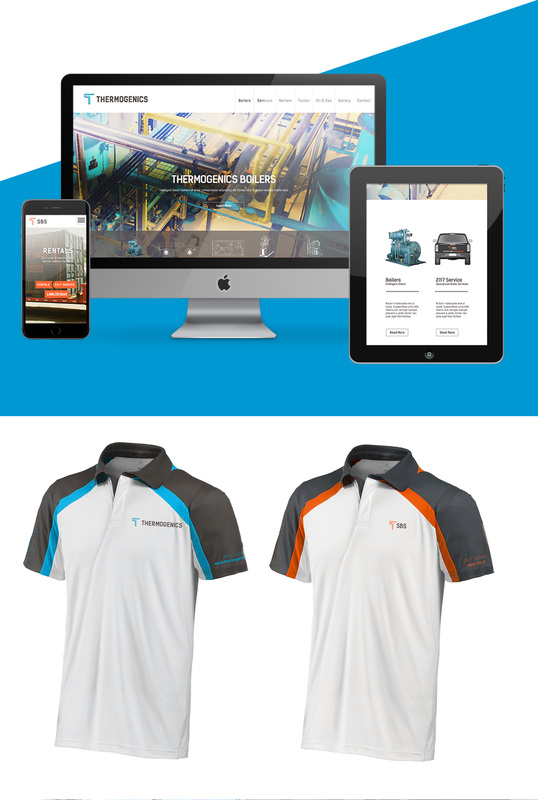 To champion Thermogenics as the reliable boiler and top service company to the multiple primary target markets and our largest clientele, healthcare and pharmaceutical facilities.